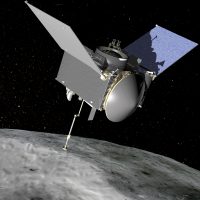 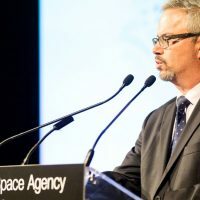 The coming months will be an exciting time for Canada’s Space Program. 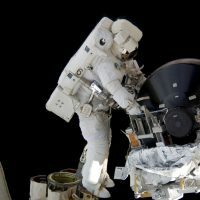 As these two important industries—space and aerospace—continue to compete and win on the world stage, our government will be right there, shoulder to shoulder. 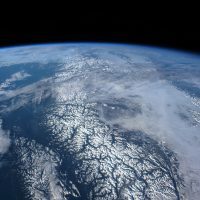 Canada needs to act now to ensure that we don’t lose out on the space sector boom due to our inflexibility and inability to adapt to a rapidly changing sector. 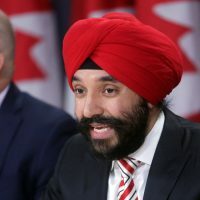 Navdeep Bains is absolutely correct to say the space sector’s importance warrants taking the time necessary to get the long-term plan right. 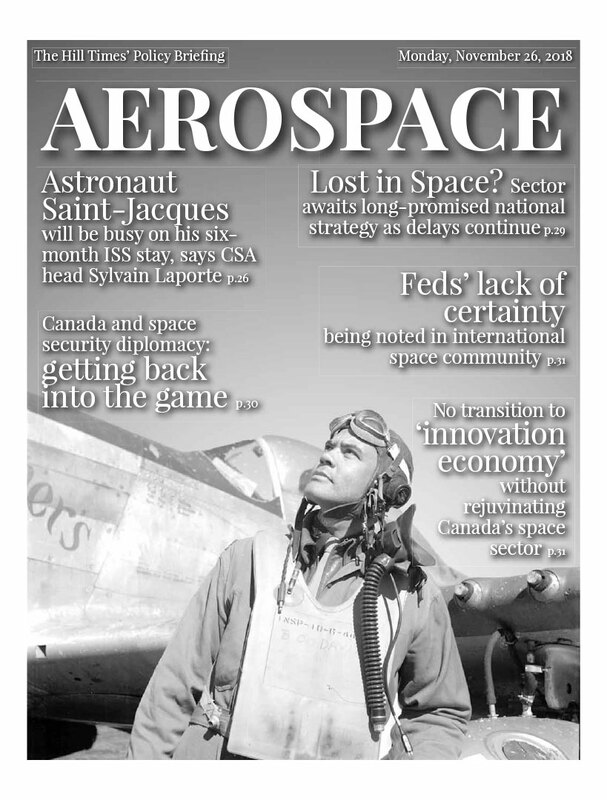 Rejuvenating our space sector and integrating it into the Innovation Agenda is critical to realizing new opportunities between sectors and better position Canada to compete in global economy. 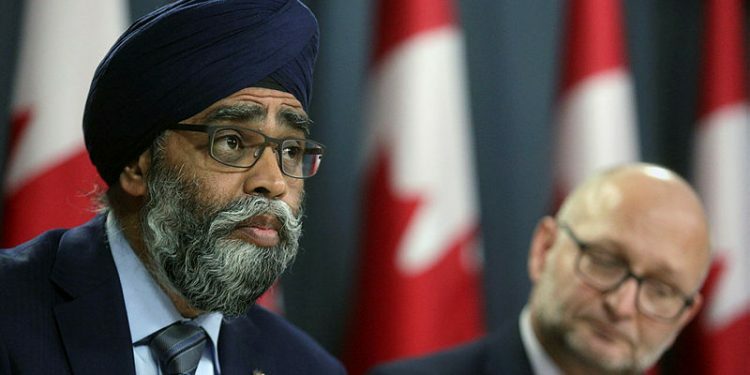 Innovation Minister Navdeep Bains has promised to release a national space strategy at a time when the country's commitment to international efforts is being questioned.